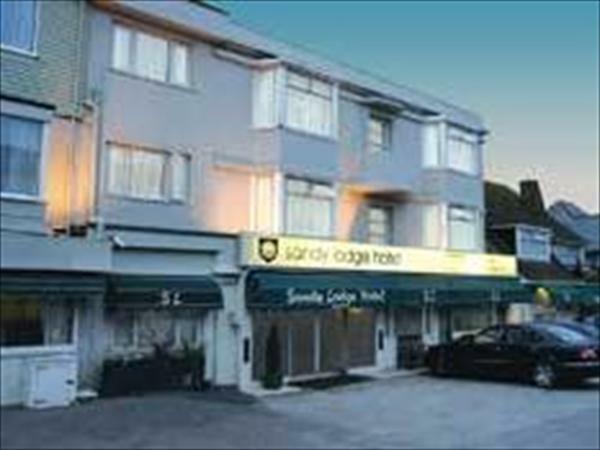 Sandy Lodge Hotel Newquay, Cornwall is a friendly family run hotel in Newquay, ideally located for Newquay seafront, surfing beaches and Newquay shops and town centre. The hotel accommodation is comfortable with a choice of family, twin and double rooms. Dinner and breakfast is served in the spacious hotel dining room. The hotel has a choice of lounge areas with entertainment during the summer holidays. The hotels leisure facilities include an indoor and outdoor pool, sauna, jacuzzi, gym and snooker table. Off season deals available at this fine Newquay hotel.